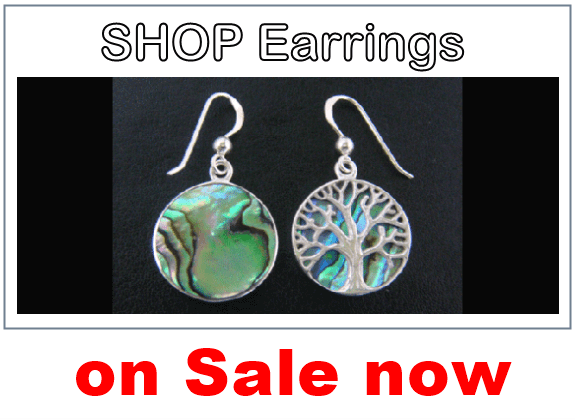 TreeOfLifeJewellery.com.au offers a diverse range of Quality Tree of Life Pendant and Tree of Life Necklace designs at affordable prices. 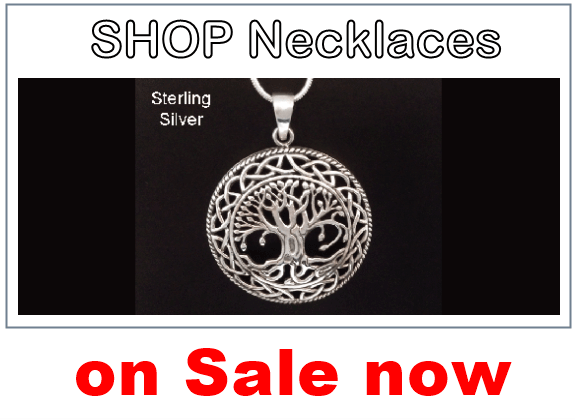 Our pendants are available in many types including the symbolic Celtic designs as well as more contemporary versions and include Sterling Silver, Gemstone, Wooden and Fashion styles. 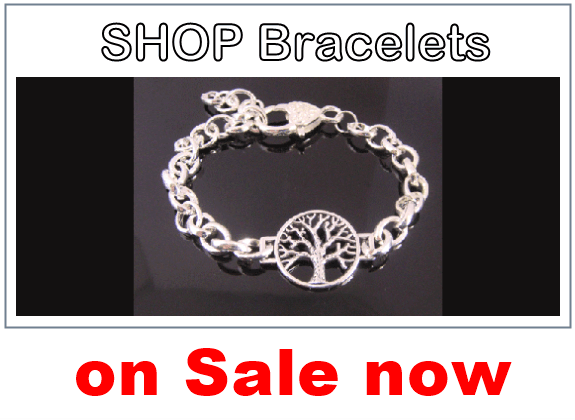 In addition we also have a wonderful range of Tree of Life design Bracelets, Rings and Earrings as well as a selection of Chains and Necklace Cords to complement your pendant choice.